Articles can help you communicate areas of expertise, educate clients, and convert prospects. Publish content as unique as you are. Articles from the library can be published as-is or revised to reflect your voice, the interests of your clients, and the needs of your practice. Our articles don’t mention products or companies, and don’t include promissory language. Some advisors will need to have the articles reviewed by compliance, but they should pass muster with few changes. If you would like to have an article written on a specific topic, let us know. We’ll do our best to meet your needs. Your top producers deserve meaningful marketing support. Vouchers reward performance with timely, compliance-friendly content that can help advisors stand out from teh crowd. Voucher/gift certificates. 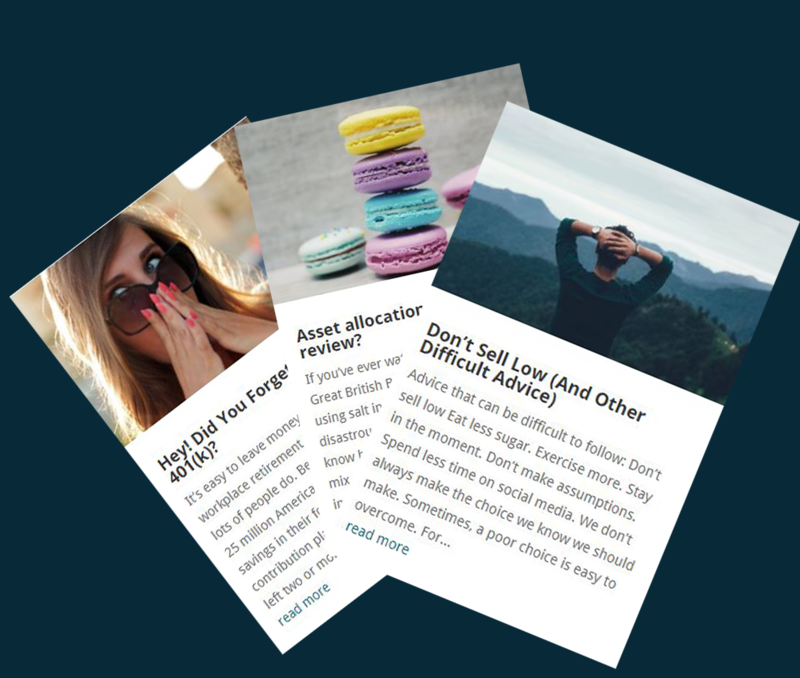 Each voucher has an access code that financial advisors enter to download a single, themed 3-article bundle. Developing and delivering high quality content consistently is a daunting task. Library articles can reduce stress on in-house resources without compromising the quality of content delivered. 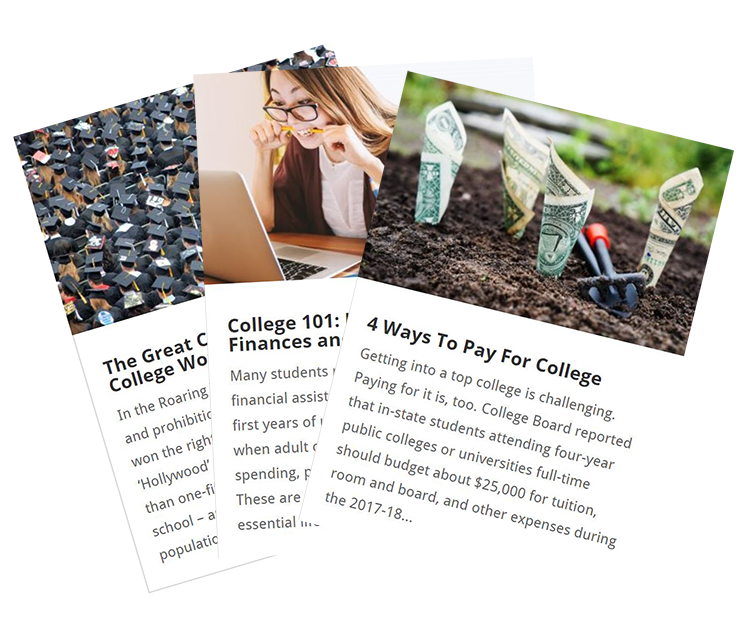 Purchase vouchers or 3-article bundles that deliver timely, well-researched articles. Every piece is written by an industry expert with more than 20-years experience in financial services.